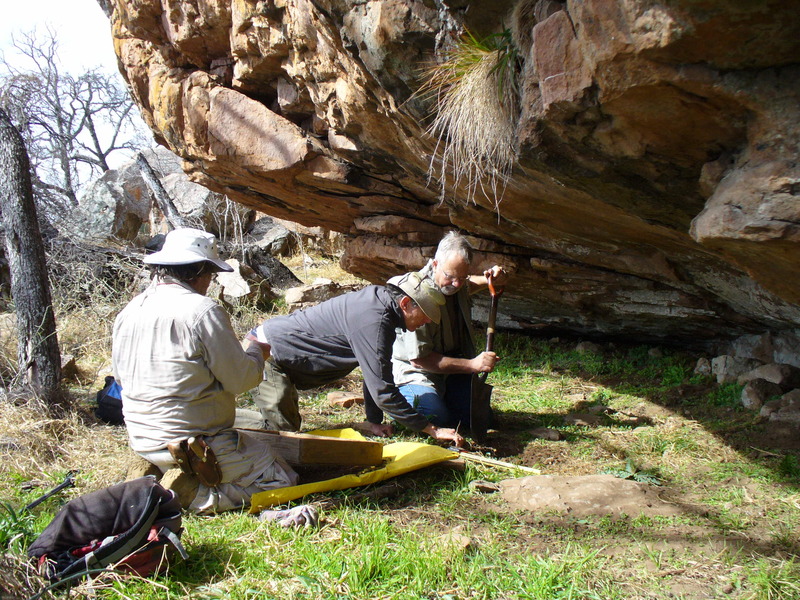 We are fortunate to have a strong partnership with the Llano Uplift Archaeological Society and with several archaeology professors from local universities. Through their work, we have discovered signs of early habitation and have been officially given an archaeological site designation. Using these finds, we have developed activities that explore the life styles of peoples who lived long ago, what their lives were like, what challenges they faced, what they ate, how they prepared their food and what evidence they left behind. What is the role of an archaeologist and why is it important to understand the history of a place and people? What clues did they leave and what can we learn about them from these clues? 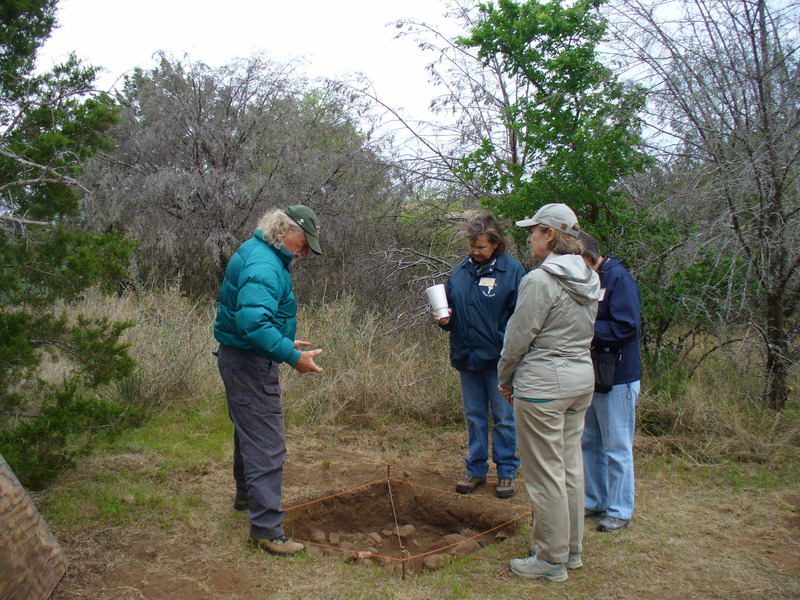 As with our other nature bytes, we can customize the basic archaeology topic to create specific activities to meet scout badge, TEKS and STEM requirements, or even college course objectives. Use the contact form to submit your request.